My college roommate called me the other day. He told me he was retiring to Thailand. I found it odd because as far as I knew he hadn’t yet found a job to retire from. The proliferation of blockchain technology has created a new class of investor. 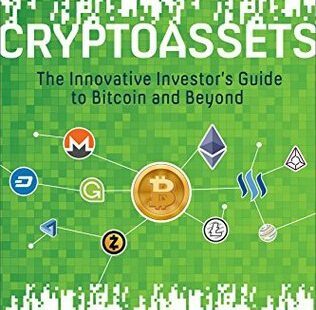 Cryptoassets: The Innovative Investor’s Guide to Bitcoin and Beyond provides a balanced account of the new craze. The book excels in providing the best explanations of the major crypto-whatevers I have ever read. It dives into regulatory topics, the topic of worthiness of an investment, events of historical significance, and investor mentalities. 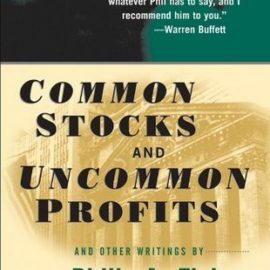 Regardless of where you’re at on the bullishness scale, this is probably one of the most important books you can read or gift someone this holiday season. Where the book fails is by empowering a new wave of value investors to jump into a high volatility market and lose their shirts. We can admit it now or later, but, as with anything, there are only a few geniuses out there (which may or may not include that guy featured in the “master class” ads). The rest of people—including thousands of newly minted millionaires—are mainly just lucky. There is an illusion of expertise provided by reading a white paper, and many people feel that they actually have the ability to know whether a coin will succeed or not. 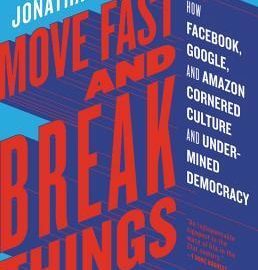 What this book and the fabulous creation of wealth proves, over and over again, is that crypto investing is the same as stock picking (with a much higher chance of getting your money stolen outright). Early on, the authors advocate for holding a nontrivial percentage of alternative investments in your portfolio (especially if you are high net worth). I subscribe to this belief. Over the last few weeks, I’ve been fielding calls from friends and acquaintances who want to know more about crypto. My advice to them is that intelligent investing is supposed to be boring. Intelligent investing is for the long run. But nobody ever wants to end the conversation there. What I tell them next is that if they’ve maxed out their tax-sheltered accounts for the year, go ahead and throw a grand into a crypto that you think will be most interesting to talk about back at the office. If they haven’t the first clue about investing, I say how about you invest an amount equivalent to what you earn in one hour on the job. I feel that, especially in this climate, the authors had a duty to be greater custodians of dumb peoples’ paychecks. 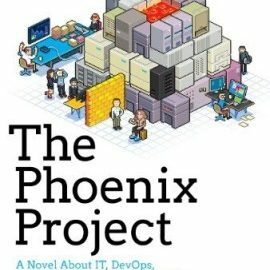 In short, this is a great book that marks a clear place in history and will remain significant for a long time. But, please understand, if you aren’t interested in contributing to the community in a meaningful way, aren’t willing to invest with discipline and for the long run, and aren’t using cryptoassets for anything more than an investment vehicle, becoming an innovative investor will not be sending you to Thailand.